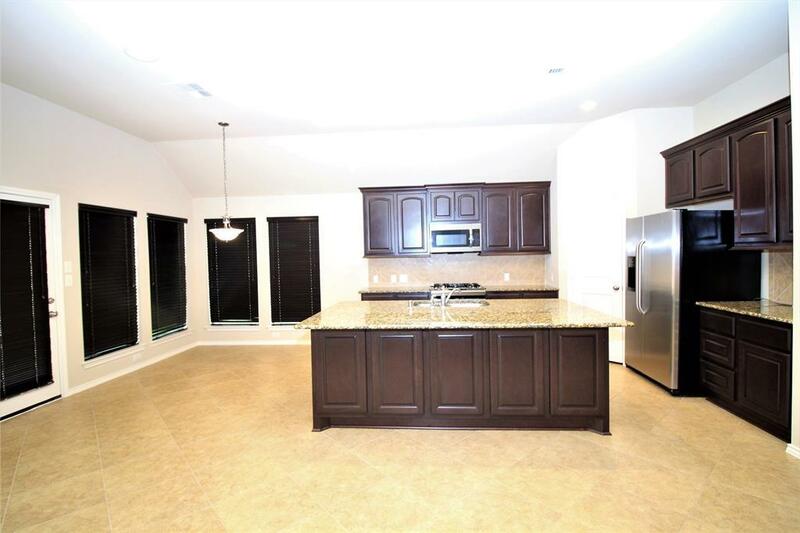 **GOLD STAR HOME** Step inside to the extended tile entry that's open to both formals in this stunning home. Hardwood floors in dining room and study. 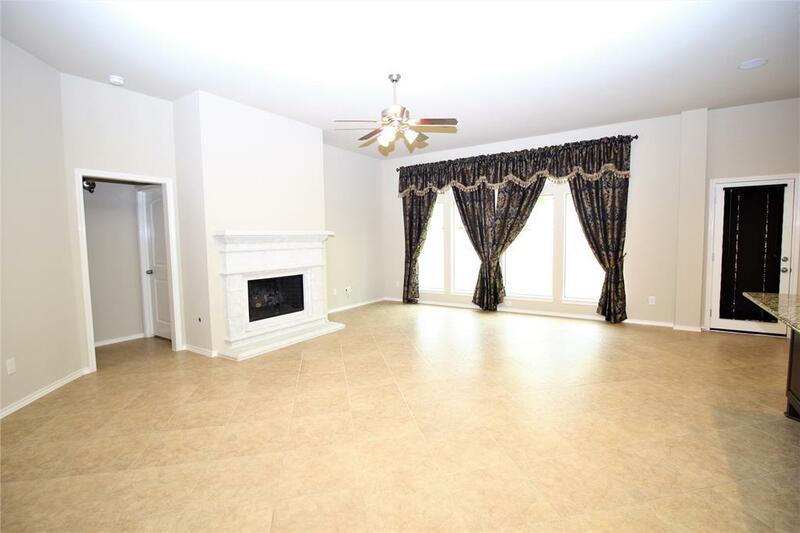 Family room features cast-stone fireplace and ceramic tile flooring, open to spacious kitchen with large granite island. Master bath has garden tub, separate shower, double sinks and walk in closet. Surround sound speakers in all rooms. 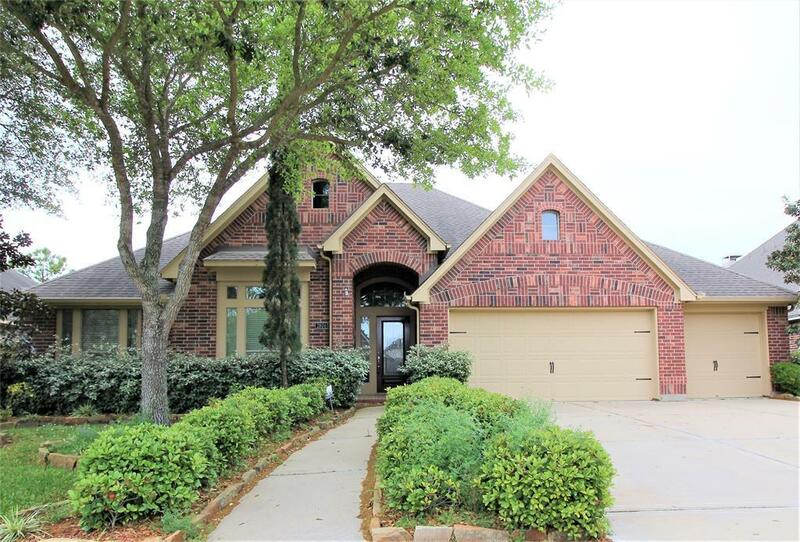 Schedule your showing of this beauty TODAY! 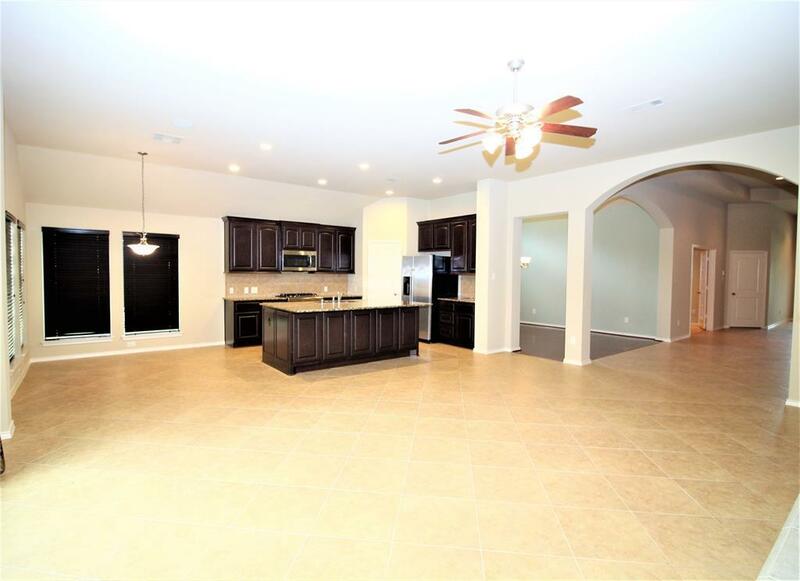 Listing courtesy of Re/Max Pearland Home Team.